Buck Trent Morning Show is no longer performing in Branson. 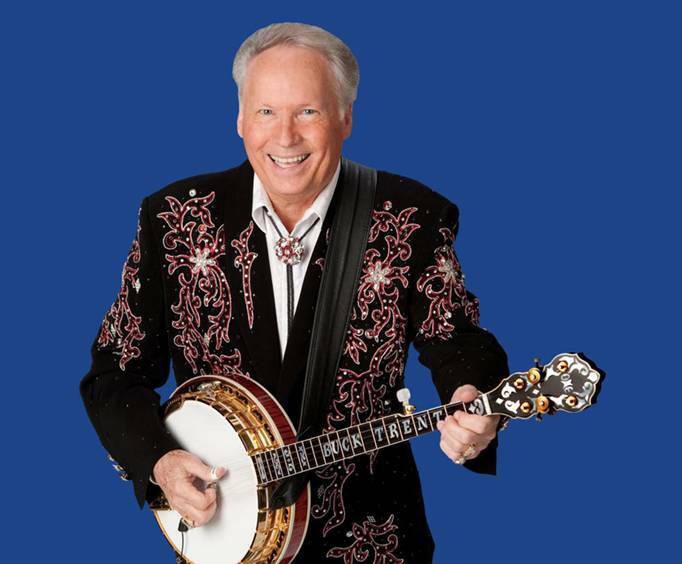 Most folks know this two-time CMA Instrumentalist of the Year and world premiere five-string banjo picker from his regular appearances on The Porter Wagoner Show and Hee Haw, and now you're able to see him entertain every day in Branson. 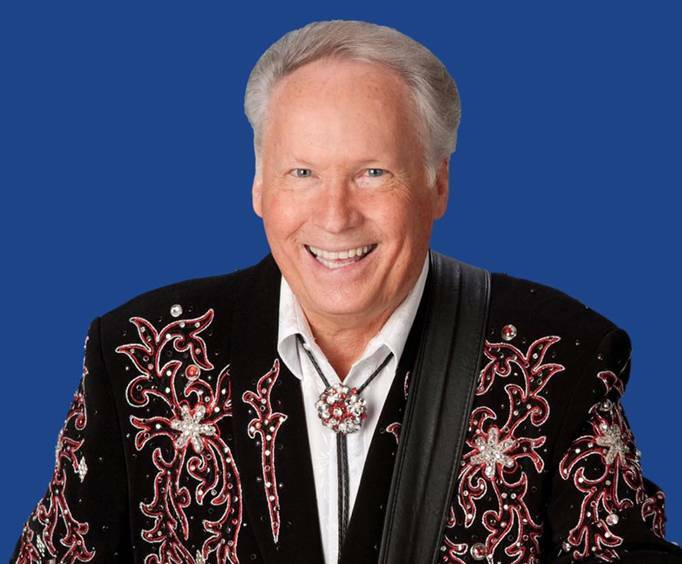 Your day will start off with a huge smile as you join master musician, comedian, and all-around entertainer Buck Trent for a country music morning! Other entertainers join Buck on stage for the show, including The Fiddlin' Duo - Bruce Hoffman and Melody Hart - and male vocalist Kenny Parrott. So if you're looking for traditional country music, bluegrass, and gospel, come relax and savor the delicious food and the incredible music of "Mr. Banjo," Buck Trent! 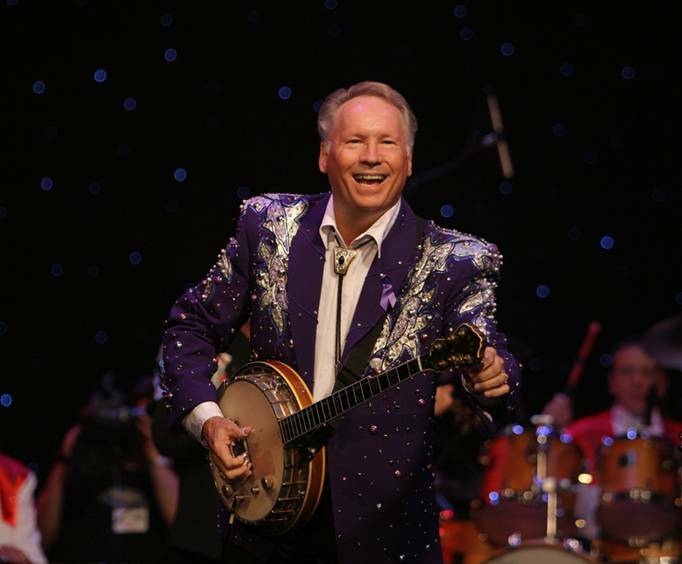 This two-time CMA Instrumentalist of the year winner has performed with the Wagon Masters on The Porter Wagoner Show, which led to a recording with superstar Dolly Parton. Buck's signature sound can be heard on hits such as "Jolene" and "I Will Always Love You." He was also a regular on Hee Haw and was most noted for his Talking Blues segment. The Buck Trent Morning has been entertaining audiences for over 20 years. Branson became Buck's permanent home in 1991, and he continues to keep the tradition alive today. Country and bluegrass music will join together in a family-friendly variety show that will make you laugh, tap your boot to the beat and sing along. This is the best show we've ever seen in branson! We will see him every time we go! A very entertaining show! Definitely a show to go back and see again. Great seats - enjoyed seeing buck.